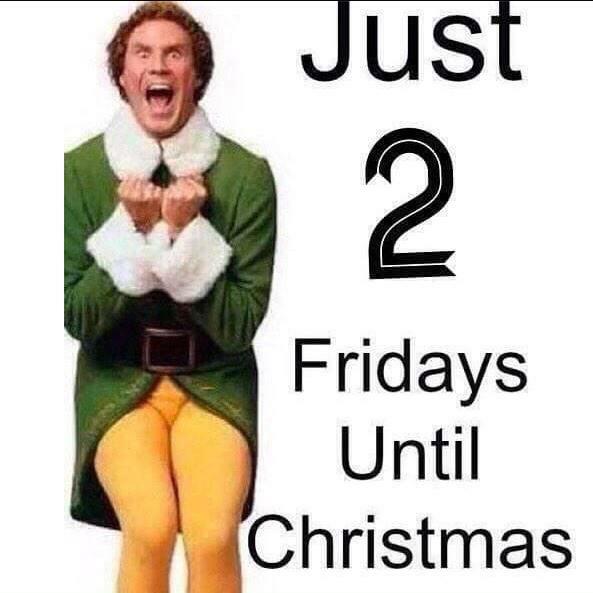 Nuf Said … so we are all either 1) Excited also and ready to have FUN or 2) thinking where did the time go and I have SO much more to do! Well as a very Dear Friend once told me when attending her Pampered Chef Party … when the actual date is here and the first person comes through the doors it’s all down hill and it’s all FUN TIME so don’t sweat the small stuff ENJOY. I do not want to be disrespectful to those who have lost loved ones and this is a very difficult time of any year. My thoughts, well wishes and prayers are with you!